KNORR Mashed Potato flakes are made with 99% sustainably grown German potatoes to help you create perfect fluffy mashed potato in less than 5 minutes. Simply combine with milk and seasonings, or your own selected ingredients, to create delicious creamy mashed potatoes. 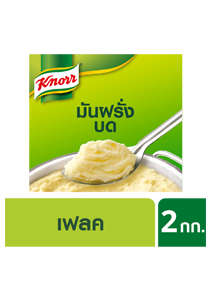 KNORR Mashed Potato is also perfect for creating toppings for pies, fillings for croquettes, or even as an ingredient for soups. 1. Boil 9 litres of water with 70 g. salt. Switch power off. 2. Add 4 litres of cold water (or cold milk). 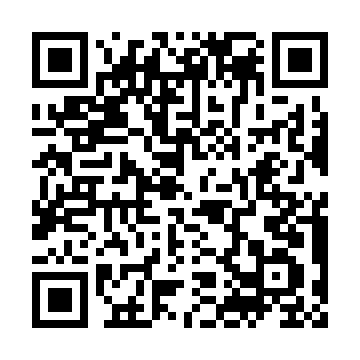 Important: Do not exceed temperature of 85°C. 3. Briskly stir in 2kg potato flakes with a wired whisk. 4. Stir briefly again after 2-3 minutes until smooth.